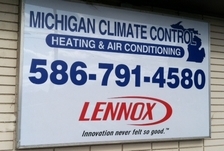 Michigan Climate Control is the only name you need to know for your heating and cooling needs. Whether you are a commercial, industrial or residential property owner, Michigan Climate Control has the quality heating and cooling products that save you money. 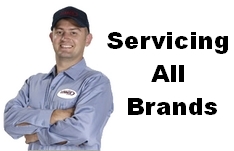 Serving Macomb County, Oakland County and most of Wayne County Michigan. For over thirty years Michigan Climate control has been serving residential and commercial customers in Macomb County, Oakland County and most of Wayne County. 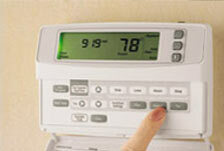 We are a licensed and insured heating and cooling contractor in the state of Michigan. We are also a licensed Lennox dealer and proudly offer their products at the best prices in the area. At Michigan Climate Control, quality and reliability come hand in hand with our desire to supply you with the most energy efficient options available. Reliable service and installation separates us from the competition, and we strive to leave every job with a happy customer; referrals are an important part of our business. Michigan Climate Control has been a pleasure to work with.